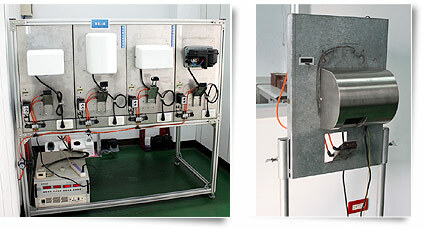 In 1997, Kingsway Technology was established in Taipei, Taiwan, specializing in the designing and manufacturing of infrared sensored automatic sanitary, plumbing and hygiene products. All of the Kingsway technical team members have many years of experiences in this field. We are extremely confident in the quality and reliability of Kingsway products and we can assure customers that Kingsway products are worry free and virtually maintenance free products. Kingsway offers complete line of automatic sanitary, plumbing and hygiene products to provide customers with one stop shopping convenience. 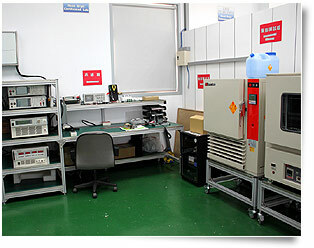 All Kingsway products are manufactured in Taiwan with 100% product warranty. Kingsway product can be sold through medical and clinical sales channel, can also be marketed through janitorial services channels such as public washrooms at schools, department stores and airports etc. Our goal is to further bring our sanitary automation products into household to provide better living environment with comfort, cleanness and conveniences. Since all Kingsway products are designed and manufactured in Taiwan, we are not only being able to provide high quality of product and also to respond much faster and more efficient to satisfy customers’ special requirements. We fully understand that each country or market will have its own specific needs, we will be more than happy to accommodate your needs and work with you to expend or develop your market.